The Athena Network, the #1 Leading Business Community for Female Executives and Entrepreneurs in the UK and Singapore, is extending its reach and is launching in Loughton, Essex, on the 27th of February. 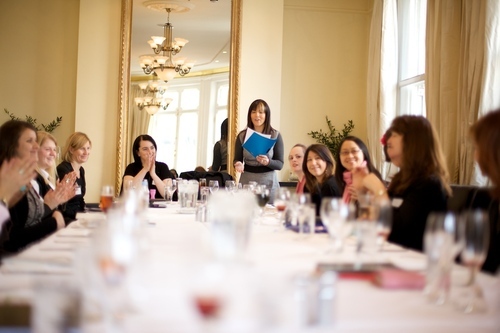 The group enables women to meet with like-minded business professionals, and aims to help women make business connections, and grow their business in a supportive atmosphere. Business Networking for Women. Creating connections, inspiring success.